Bandai Namco has now announced a new patch is ready to download for Soulcalibur VI. It should be out now for PC, PS4 and Xbox One owners of the game. 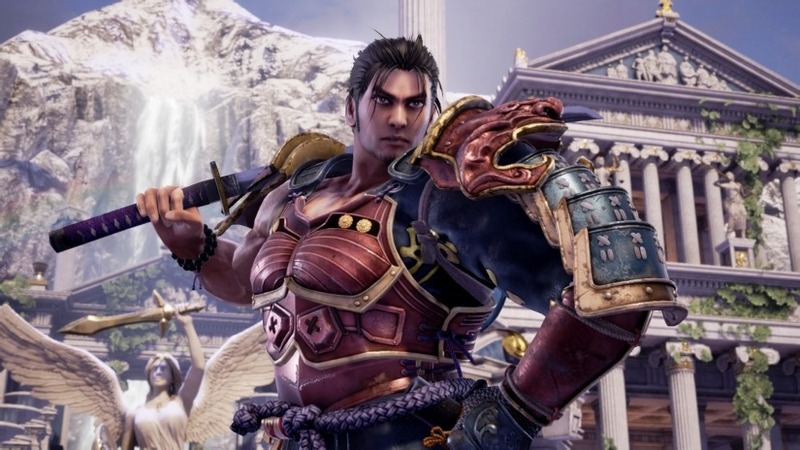 All of the patch notes were revealed over on the Soulcalibur VI official website. You can read the full patch notes for the new update below. *Damage = Damage inflicted to the opponent when the attack hits. *1F = 1 frame (1/60 second). Unit to express the passing of time within the game. *Attack start-up = Amount of time it takes for the attack’s hitbox to activate. *The list explains what happens when the your move hits or is guarded by the opponent. Further emphasized each character’s individual characteristics and adjusted areas where characters’ strengths did not match their design. Adjustments were made to reduce instances of attacks missing even when an enemy’s movements were correctly anticipated, such as executing a horizontal attack on an opponent moving sideways. Refer to each section for details on the adjustments made to each character’s actions. Always remember, the update patch is mandatory to download if you want to keep playing the game online. The update should be out now for all platforms. You can also click here to read more details about the update and how it changes certain characters’ moves and damage. The link forwards you to a PDF file with more additional info.